Exports to Qatar of vehicle spare parts, tyres and some electrical products require a mandatory Certificate of Conformity for Customs clearance.The Government of the State of Qatar, through the Qatar Ministry of Business and Trade – Department of Consumer Protection and the Qatar General Organization for Standards and Metrology (QGOSM), has issued a set of strict rules regulating the import and sale of Vehicle Spare Parts and Vehicle Tyres. Exporters to Qatar need to be aware that strict rules regulating the import and sale of Vehicle Spare Parts and Vehicle Tyres have been implemented and require a Certificate of Conformity. This has now been extended to a limited number of Electrical Products. The Circular issued by the Authority states that “Qatar's customs authorities will not allow the import of regulated products, unless they are accompanied by a CoC issued by an approved body from the country of origin. It also stated that, in case of non-compliance of GSO standards, heavy fine will be imposed on the importers. Intertek has been given the approval for carrying out the certification of these products from QGOSM to participate in the programme and issue Certificates of Conformity (CoC) for exports of regulated products to Qatar. Vehicle Tyres are included in the programme, but do not require separate Certificate of Conformity (CoC) as Qatari Customs and QGOSM will accept Gulf Standard Organization (GSO) conformity certificates instead of CoCs for tyre shipments exported to Qatar. Every consignment of imported goods, which contain regulated products, shall be accompanied by a Certificate of Conformity (CoC) issued by an authorized body prior to shipment. The CoC is a mandatory Customs clearance document in Qatar submitted by the Importer for the clearance of regulated shipments. The CoC confirms that the regulated products are in compliance with the applicable Qatar/GSO Standards or its international equivalent standards. Meet our Specialists at Beauty World. 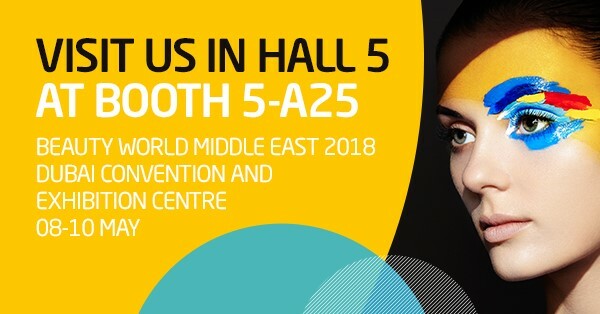 The largest international trade fair for beauty products, hair, fragrances and wellbeing in the Middle East.